Welcome to Hub City Contra! 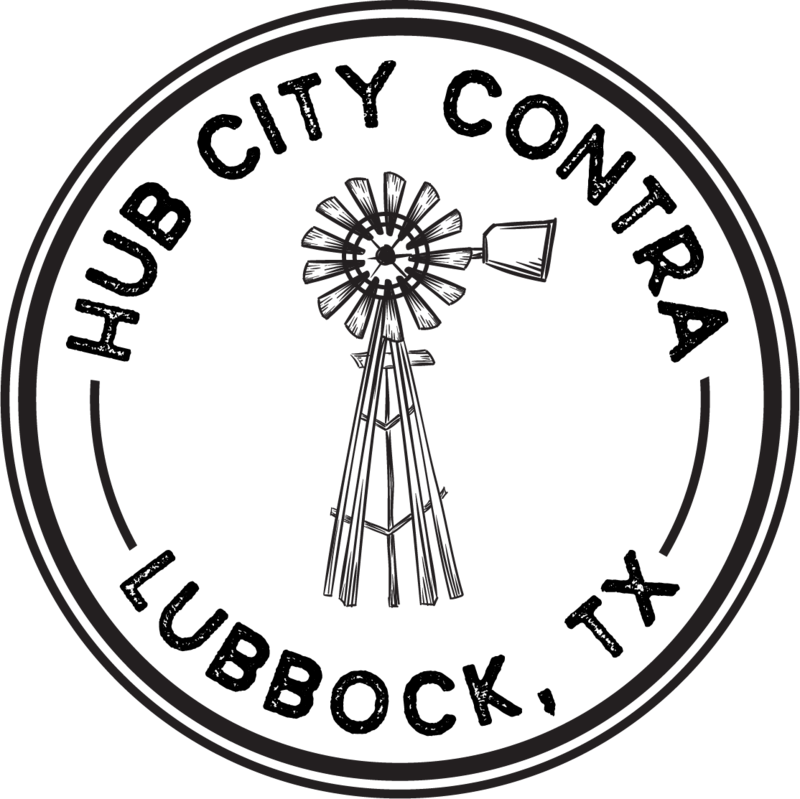 We are Lubbock’s first and only contradance community. 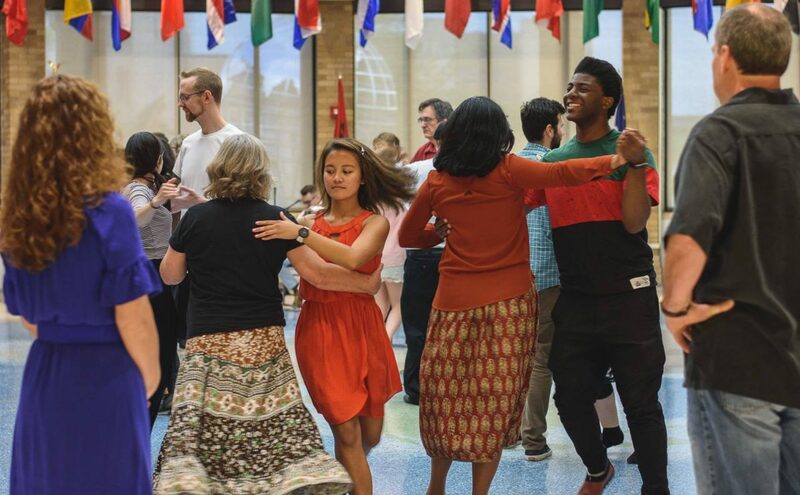 Learn more about us on our website and join us for our monthly social dance!